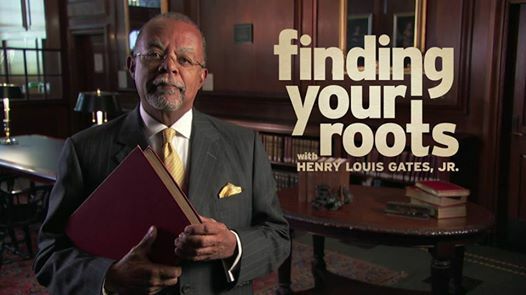 Season 2 of Finding Your Roots looks really good, I can’t wait! It Debuts on PBS on September 23. For more information visit pbs.org. Watch a preview below. 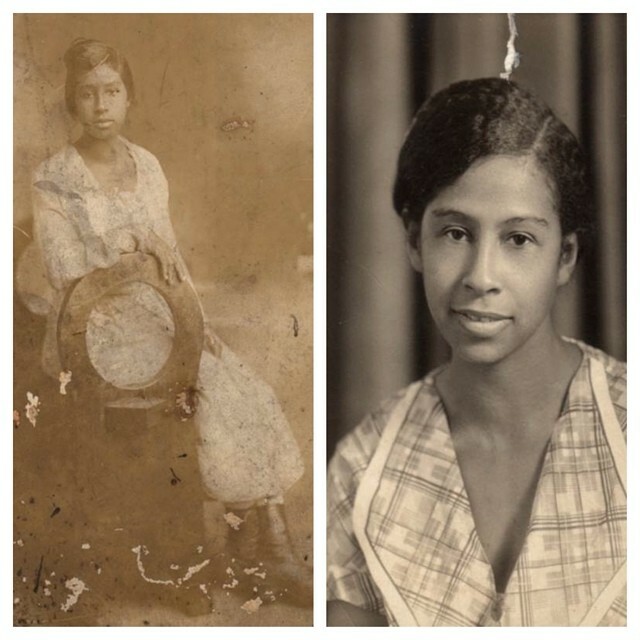 Allow me to introduce you to my Great Aunt Cleo Walker Charles aka Sister. Born July 30th 1900 in Bromley Baldwin County, AL to Dock and Lillie Walker. 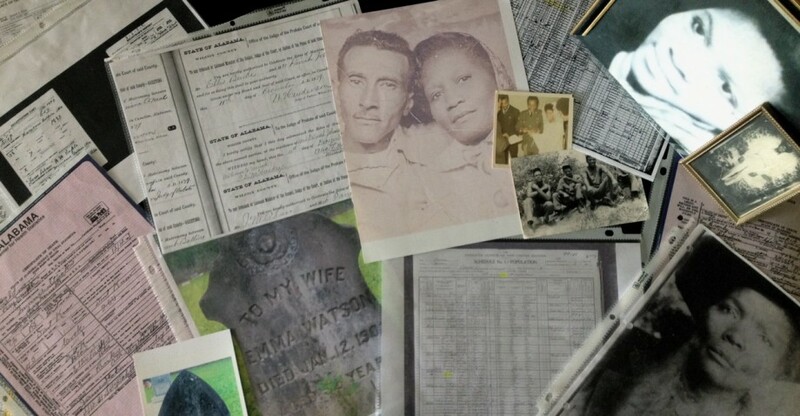 As family history goes Aunt Cleo relocated to California with the family she worked for in Alabama. Aunt Cleo didn’t have any children herself but she helped raise her great nieces and nephews with whom she stayed with in California in her later years. Cleo resided in California until her death on October 31 1958. I am so thankful my family on the West Coast were able to share these pictures with me, this is my first time and most of my family on the East Coast seeing pictures of Aunt Cleo.